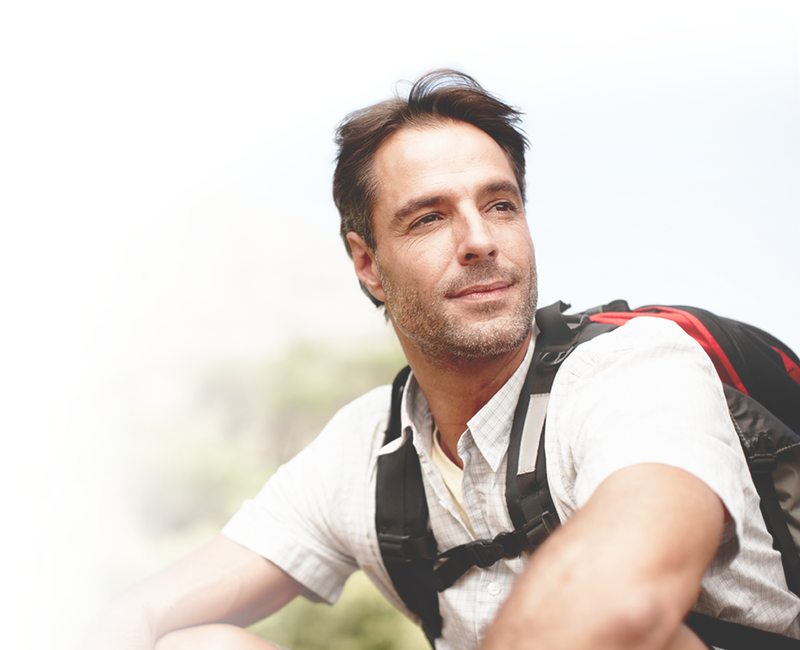 Discover how we’re reinventing men’s healthcare. Start your game plan to become a healthier version of you. Find a Low T Center near you to get your numbers checked. The medical providers at Low T Center are reinventing men’s healthcare by working to prevent, slow, or eliminate serious health issues. How? We address the underlying causes of the decline in your health to help you become the best version of yourself. If you have little to no energy, something is wrong. Your lethargy could be caused by conditions such as low testosterone, sleep apnea, severe allergies, or low thyroid. When you feel bad, you often make poor lifestyle choices, especially when it comes to diet and exercise. That can lead to more serious health problems down the road. The good news is you don’t have to feel bad. The medical providers at Low T Center can quickly and easily determine if we can help. We learn about you, your symptoms, and your health goals. We combine that knowledge with a thorough analysis of your lab results to develop a healthcare plan tailored to you. During your initial visit, which takes less than an hour, you will complete a comprehensive health assessment. We will draw blood for labs, take and measure other vitals. On your second visit, you will meet with your medical provider to discuss your lab results, health assessment, and goals to create a personalized treatment plan. This also takes less than an hour. The treatment regimen is based on your individual needs. Testosterone and allergy patients typically return every seven to 10 days for treatment, while sleep apnea and thyroid patients usually are seen less frequently. Once your treatment plan is underway, your medical provider will stay up-to-date on your progress through feedback from you, regular labs, and leading-edge proprietary technology that optimizes treatments to maximize your health and wellness.